So, you like the look of the P30 handsets? Well, head to the overview from Dan if you’re wanting to know more about it. However, as mentioned on my network comparison piece you can get it on Vodafone too. They’re going to be pimping the Red Entertainment plans, which get you a choice of Amazon Prime Video, Sky Sports Mobile TV, Spotify Premium or a NOW TV Entertainment Pass. Head to their website ad you can get the P30 or the P30 Pro with unlimited texts, unlimited minutes and 25GB of data on this plan. 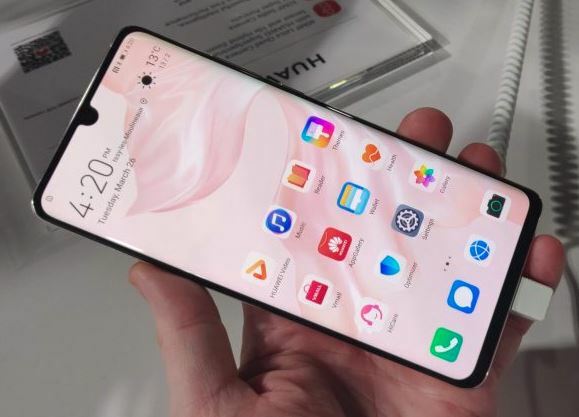 It’ll make the P30 £53 per month (£29 upfront) or the Huawei P30 Pro £61 per month (£29 upfront cost). There’s other deals of course, and you can get the Huawei P30 on a Vodafone Red Extra plan for £46 per month with that same £29 upfront cost. This’ll get you unlimited texts, unlimited minutes and 15GB of data. The Huawei P30 Pro is £54 per month for the same plan, again with the £29 upfront. Buy the P30 in Black, Aurora, Breathing Crystal and Amber Sunrise. Get the the Huawei P30 in Black and Aurora. Vodafone are doing the 128GB versions with only the Amber Sunrise P30 Pro having 512GB of memory if you want that.